Roasting and selling coffee is just one way we demonstrate our desire to live life together in harmony and share everything we have. You don’t need a culinary degree to tell the difference. 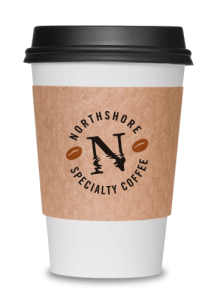 Offering only “specialty coffees” is one way we demonstrate our pursuit of excellence in all we do. Our coffees are made from 100% premium Arabica beans, roasted fresh right here. 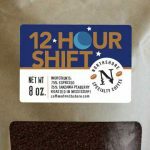 Our beans are roasted in their prime, and they don’t lie about their age: each bag has it’s birth date right there on the package. But here’s a fair warning: once you’ve experienced truly fresh coffee, there’s no turning back. “Specialty Coffee” is the highest classification of coffee that, according the Specialty Coffee Association of America (SCAA), scores 80 points or above on a 100-point scale. By contrast, “gourmet” or “premium” coffee scores well below that level. Most of the beans we roast are Arabica beans, which take, on the average, about 2 years to mature to harvest. 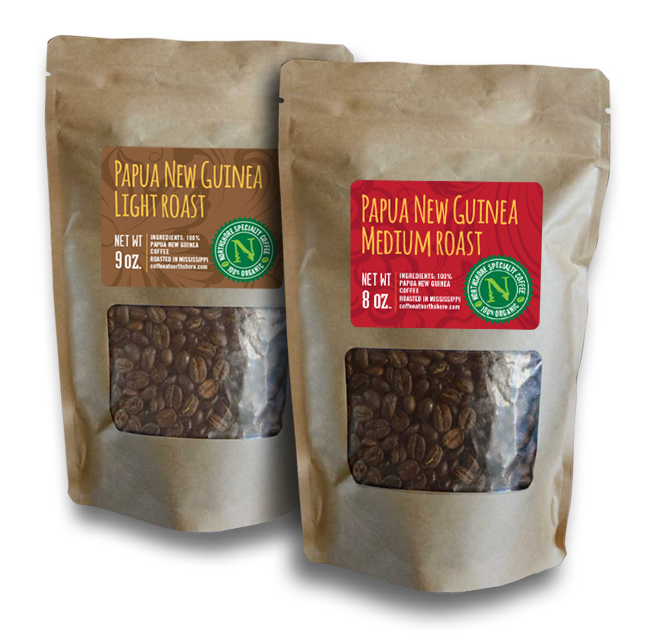 These beans have deep root systems and are grown in mountainous regions where mechanical harvesting is difficult. Therefore, most are harvested carefully by hand. The flavors are delicate, and absorb the taste and fruits of the flowers and plants around them and are enriched by the soil content, sun, rain and climate levels. The flavor body and acidity levels can change greatly from region to region—even from farm to farm. 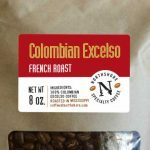 These are the beans we buy and roast them to perfection, having tested each variety for its most flavorful roast. From the estates along the slopes of Africa’s Mt. Kilimanjaro., Tanzanian Peaberry is rich, with a winey acidity, medium body, high caffeine, and a very clear, chocolate-toned fruit. 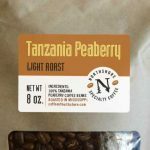 East African coffees are known for their bright, crisp, fruity characteristics and Tanzania Peaberry is a top of the line example. 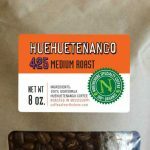 Pronounced “WAY-WAY-TEN-ANGO” this organic variety is one of our most popular roasts. Grown at the foot of the Cuchumatanes in Guatemala, it has a gentle acidy with a floral and high-toned spicy raspberry nature. Some notice a chocolate woody intense aroma. 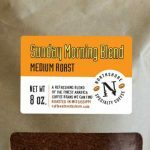 Grown on family farms near the town of Kalossi, this organic coffee’s full-bodied nutty-earthy flavor is highlighted by it’s deep rich aroma. Recognized for it’s very low acidity and mellow flavors, while being strong and producing a sweet aftertaste. Thus, it makes for an excellent morning coffee. This coffee is grown high in the Colombian Andes and is probably the best known and most popular of all coffees. It is famous for its smooth, pleasant acidity, smooth finish, nutty overtones and rich, medium to full body. A dark roast coffee from part of the Sunda Islands in western Indonesia, where high altitude and volcanic soil are ideal, this coffee offers traces of nut herb with subtle hints of a tangy berry finish. So robust, you’ll be surprised it’s decaf! 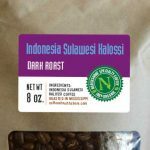 A blend of three origins roasted for the best flavor of each bean: Indonesia Kalossi, Huehuetenango and Tanzania Peaberry. A robust blend of Guatemalan Espresso melded with an inspirited Tanzania Light to restore a bit of a caffeine kick. 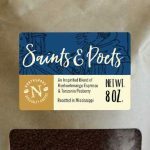 A stronger tasting blend than our Saints and Poets (more bite with a hint of smoke) to keep you awake and focused.